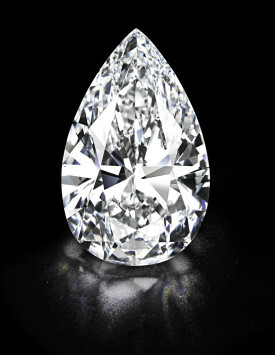 The pear-shaped diamond is one of only a handful in the world, graded by experts to have both perfect color and clarity. 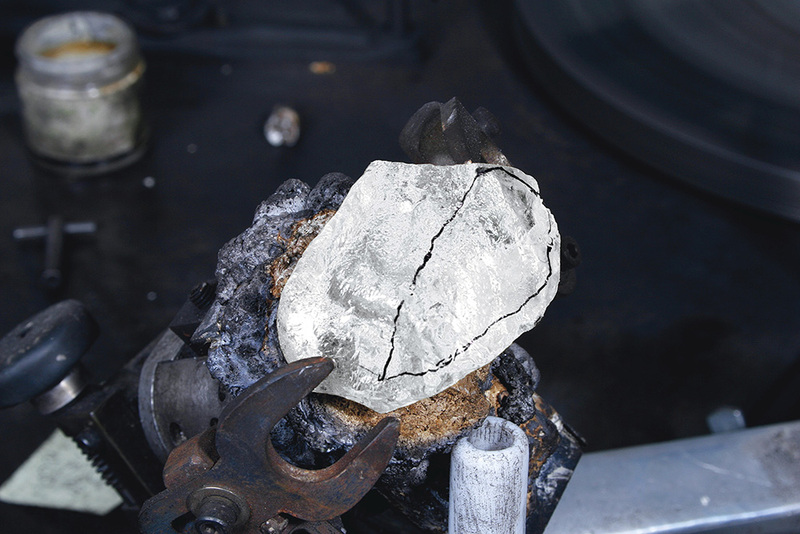 The process of cutting and polishing the 236-carat rough diamond diamond took an impressive 21 months of work. 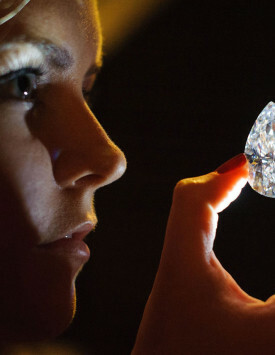 The Diamond was found at the Jwaneng Mine in Botswana. 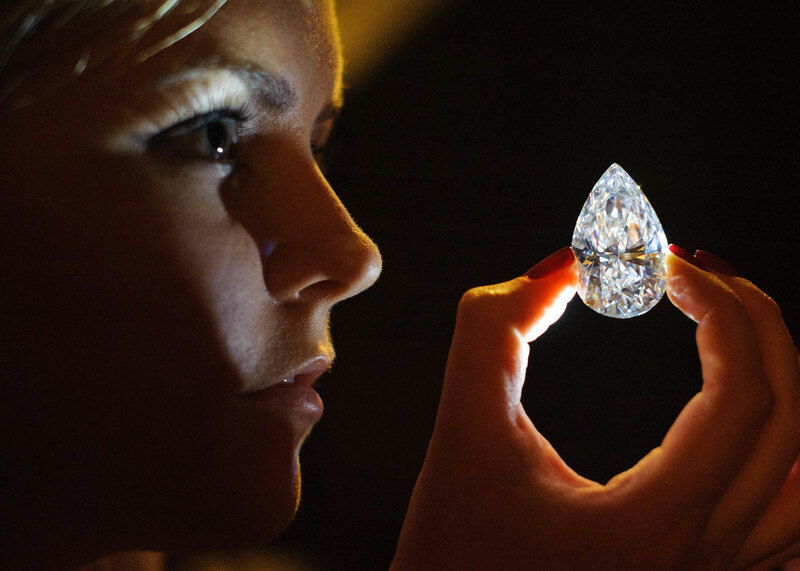 Harry Winston, which was acquired by Swatch Group, bought the colorless, flawless 101.73-carat diamond for a record $26.7 million at an auction in Christie’s Auction House Geneva. 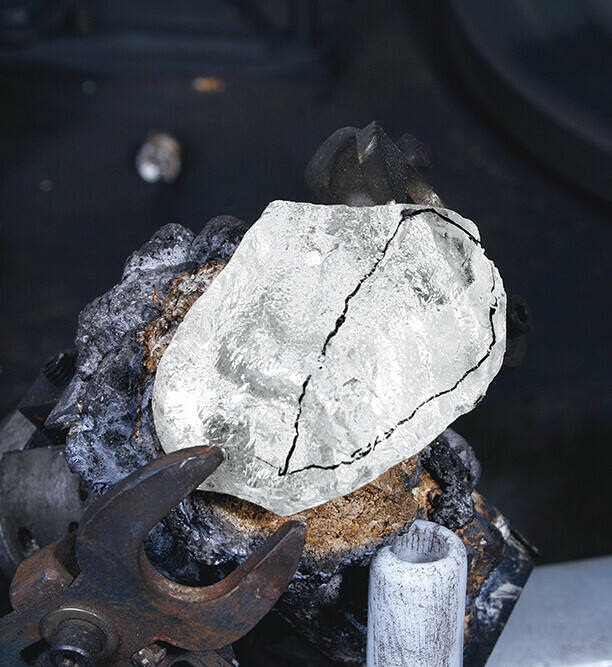 $26.7 million, or $254,400 per carat, a new world record for a colorless diamond sold at auction. 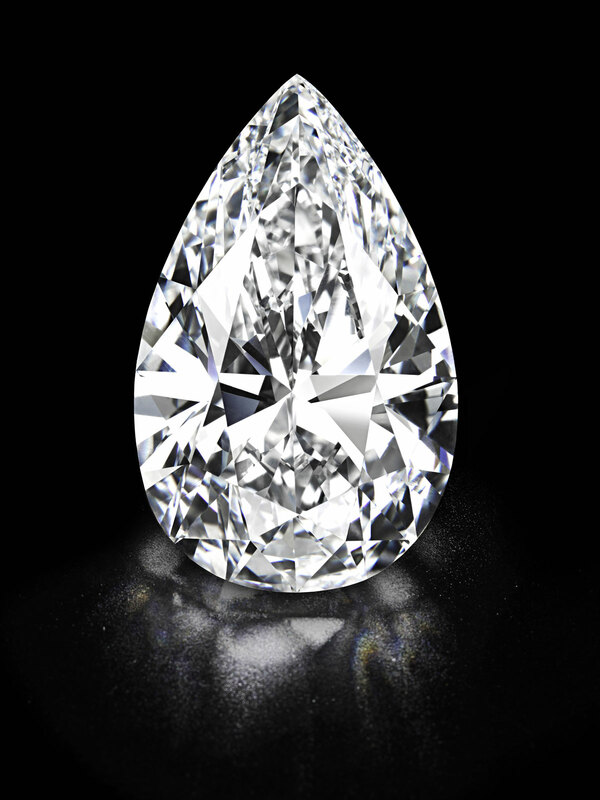 This is what The 101.73ct pear-shaped, D colour, flawless Winston Legacy Diamond looked like in the rough.